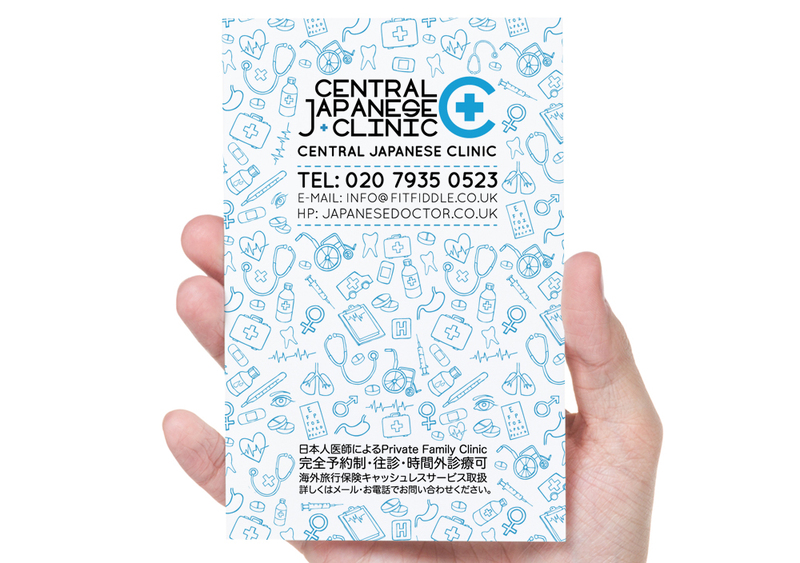 Haohao were asked to design a flyer for Central Japanese Clinic, to increase its public visibility. Flyer targeted at Japanese in London. Illustration was created to give a friendly looking.